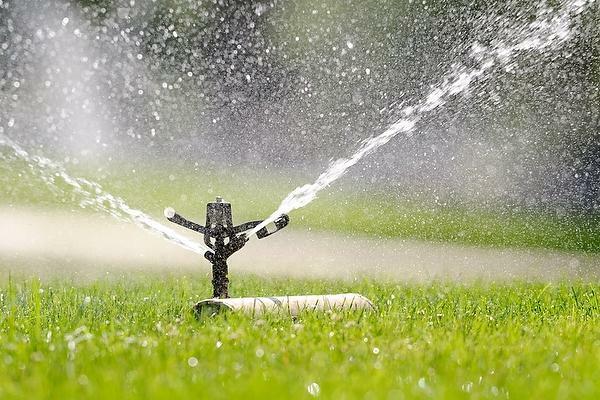 The city of Manchester has lifted voluntary water restrictions put in place last fall during a drought because water levels are back at normal levels. WMUR-TV reports Mayor Ted Gatsas said Monday that the city would be lifting any restrictions on water use, allowing people to freely water their lawns or fill their pools. Officials announced that Lake Massabesic in Manchester and Tower Hill Pond in Auburn are finally at full capacity. 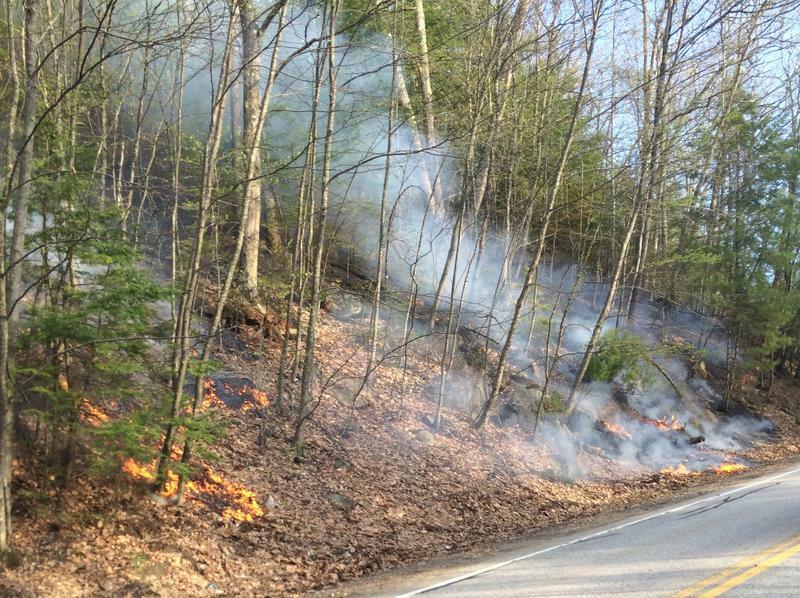 State forestry officials are warning warm, dry weather is creating an increased threat of wildfires, especially in the southern part of the state. Bi-partisan frustration rises in the Granite State over President Trumps unsubstantiated charges of New Hampshire voter fraud. The New Hampshire House votes to kill a Right-to-Work bill, which would have impacted how unions collect fees. The policy has been a priority for Republicans, who control the House, Senate and Governor’s Office for the first time in more than a decade. And the Executive Council confirms the Governor's choice for Education Commissioner, Frank Edelblut. Listen to the show or scroll down to watch the show recorded live. 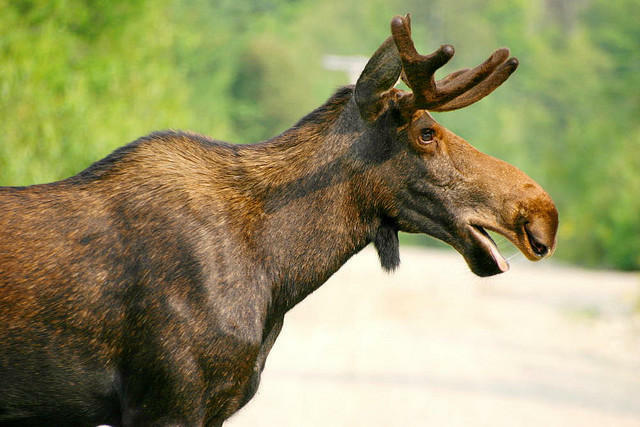 Dairy farmers in the Granite State hurt by the recent drought are one step closer to a helping hand after the senate voted in favor of a financial relief program Thursday. 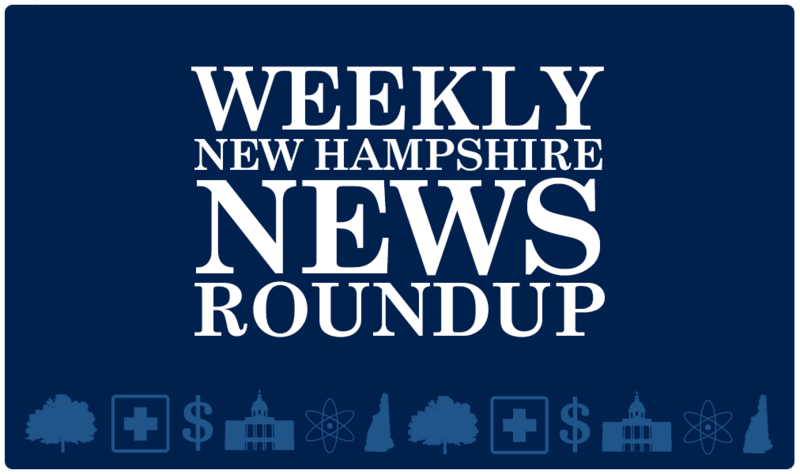 The region's ongoing drought has forced state officials to restrict or ban outdoor water use in 54 New Hampshire towns and cities. 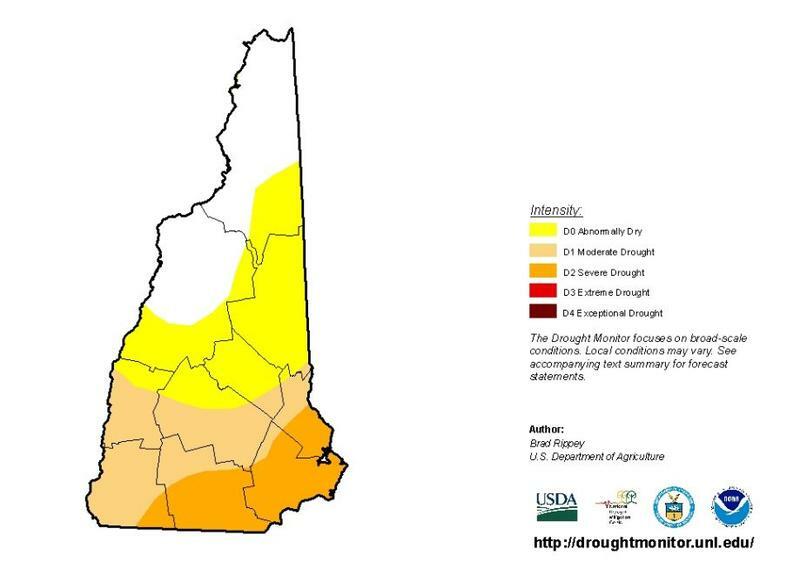 The state's drought management team has classified the North Country and the White Mountains as “abnormally dry,” while four counties in the southern tier are suffering severe drought conditions.